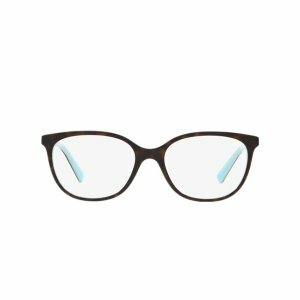 Glasses.com offers All RX Sun and Optical Lenses for 50% off via coupon code "HELLOSPRING". 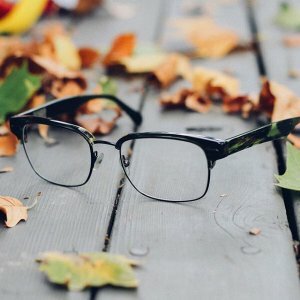 Glasses.com offers free lenses with $160+ purchase on frame. 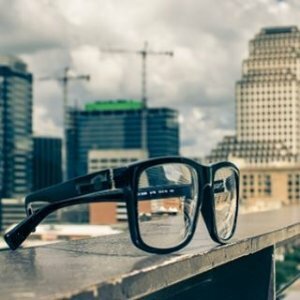 Glasses.com offers up to 50% off select Ray-Bans. Free expedited shipping via coupon code "SHIPNOW". 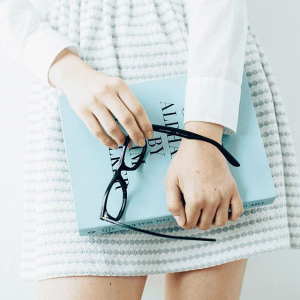 Glasses.com offers free expedited shipping for Last Minute Shopping. A $12.99 Value, via coupon code "SHIPNOW". 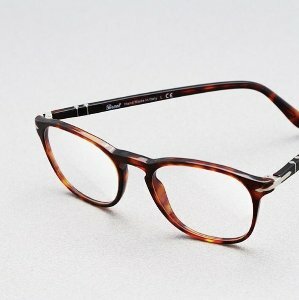 Glasses.com offers an extra 25% off all upgraded prescription lenses via coupon code "Upgrade25". 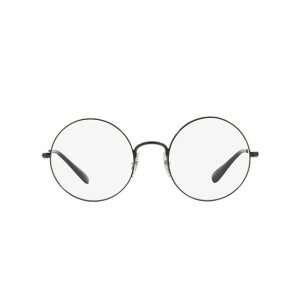 Glasses.com offers dealmoon exclusive! 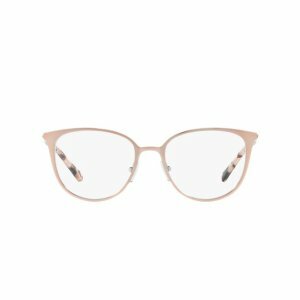 10% off glasses + free shipping & returns via coupon code "DEALMOON". 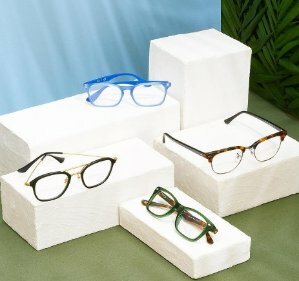 Glasses.com offers glasses under $100.